Great location with this 4 bedroom home. Corner lot with over 1/2 acre featuring several fruit trees, flowers, and plants. 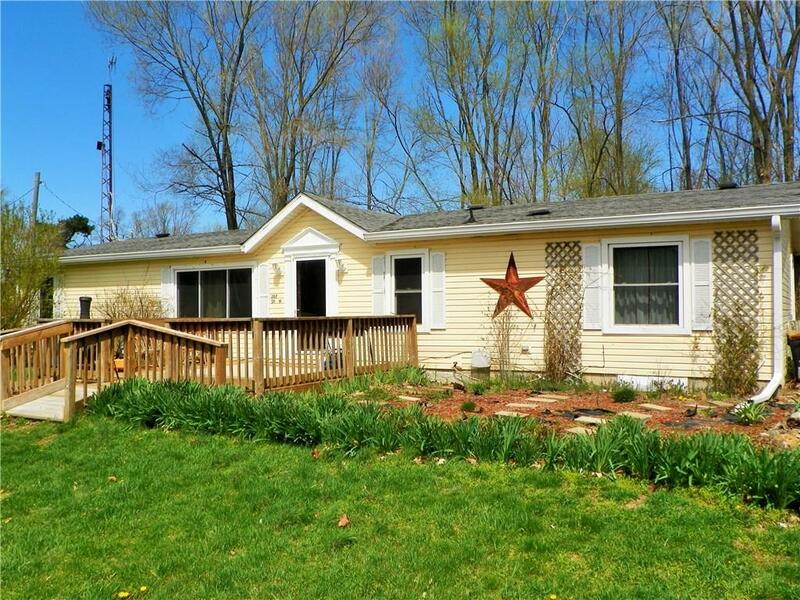 2 Car detached garage and 2 large storage shed provide plenty of room for storage, work shop, gardening, etc. Inside the large, open concept living room and dining room provide a great space for entertainment. All appliances are included making this a perfect home for a first time buyer.